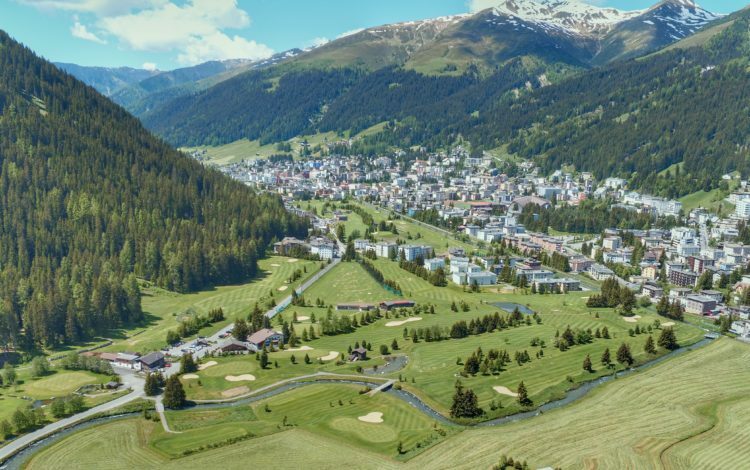 This cultivated 18-hole course sits no less than 5,120 feet above sea level in Davos, the highest town in Europe. 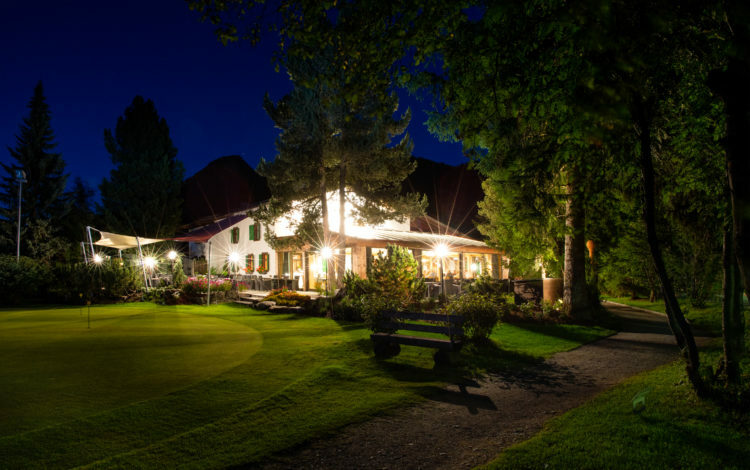 All-round, stunning mountain scenery and a typical alpine character, including old wooden barns and log cabins, ensure that this town will remain a cherished memory for years to come. 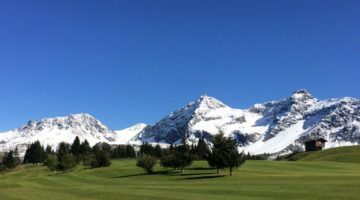 Golfers of all levels will find the Davos course challenging, not least because of its various obstacles and the area’s widely varying climate. 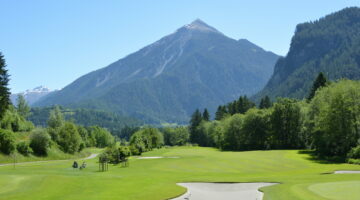 Come and enjoy fresh mountain air as you play a memorable round of golf in the alpine atmosphere of Davos. Driving range, practise bunker, putting green. Guests with a recognised EGA, ASG or ASGI membership are eligible to play. 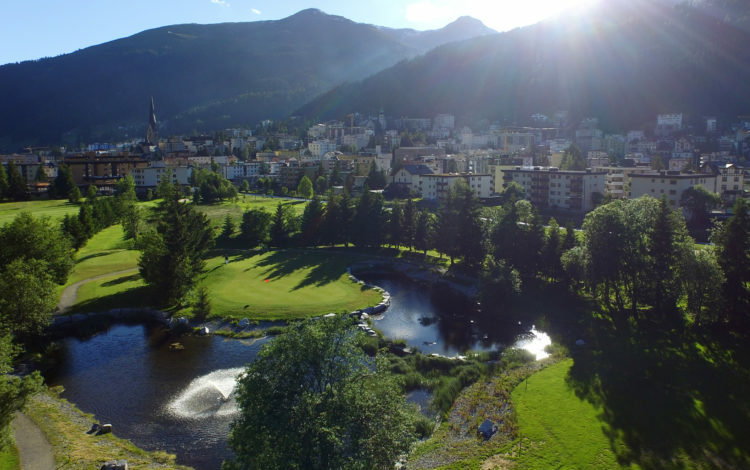 Players without club membership who live in the Canton of Grisons can play 3 rounds per season. A handicap is prerequisite. 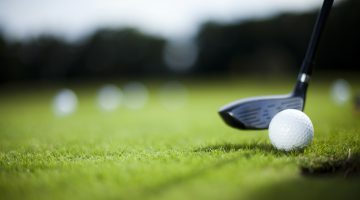 For play between 10:00 and 14:00 on weekends and public holidays you will need to confirm a handicap of 36 or better. In Switzerland, players who are licensed but have not yet received a handicap are called “PR”. 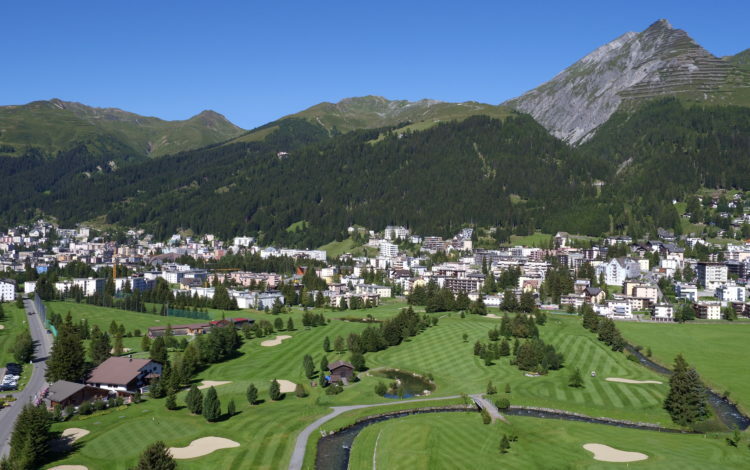 In Davos, up to two PR players can join a 4-flight; on a 3-flight, only one PR player may join. Please take off your caps in the rooms. Use soft spikes. Mobile phones permitted.